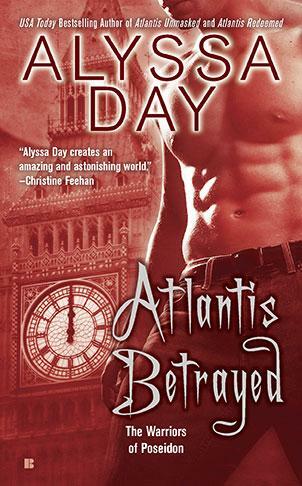 Here is the cover (not sure if it is final) for Atlantis Betrayed by Alyssa Day, the sixth full-length novel in her Warriors of Poseidon paranormal romance series. No blurb yet, but the book hits shelves this September. I have to say, I am hoping that this isn't the final cover. I don't like the fact that it is all red. 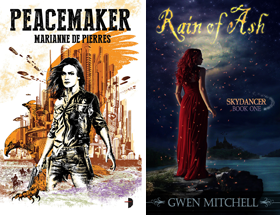 All the other covers in the series are colorful and look oceany...this looks like a red pair of jeans that faded. That being said, I am looking forward to reading this book. 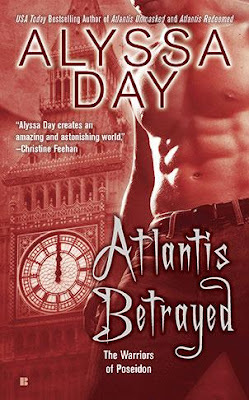 Hi Lori I did hear from Alyssa and the cover is definitely NOT FINAL! I am sure the final will bring in all her traditional look.